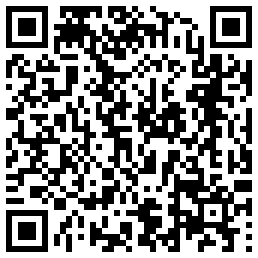 Your very own talking cat, litter box cleaning, kitty singing game for Iphone and Android. 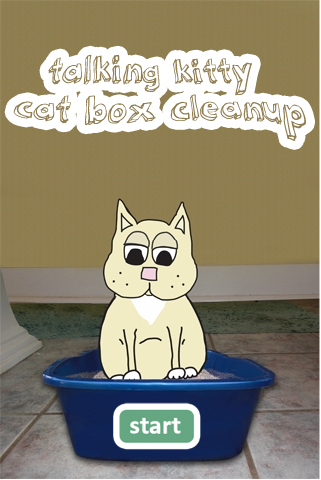 your talking kitty needs help cleaning his cat box.brush away the litter with your finger to reveal the poop. then just tap to clean it up. after each successful poop removal you’ll hear some kind words...and a few excuses...from your kitty friend. He has a lot to say so keep playing to hear it all. clean up the entire box and he’ll treat you to a heartfelt song. talking kitties do sing after all. but be careful, mr. and mrs. mouse are around to cause trouble. touch either one and you’ll have to start over.